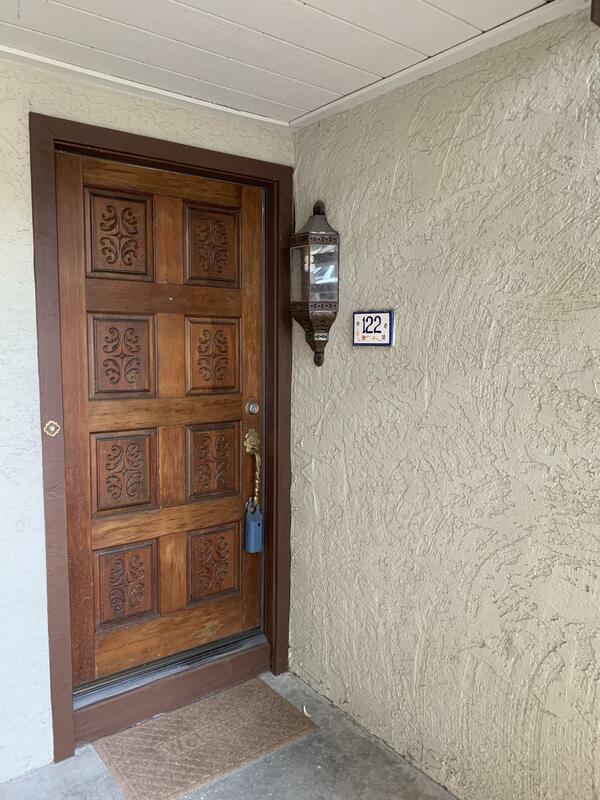 Fabulous fully upgraded Condominium. 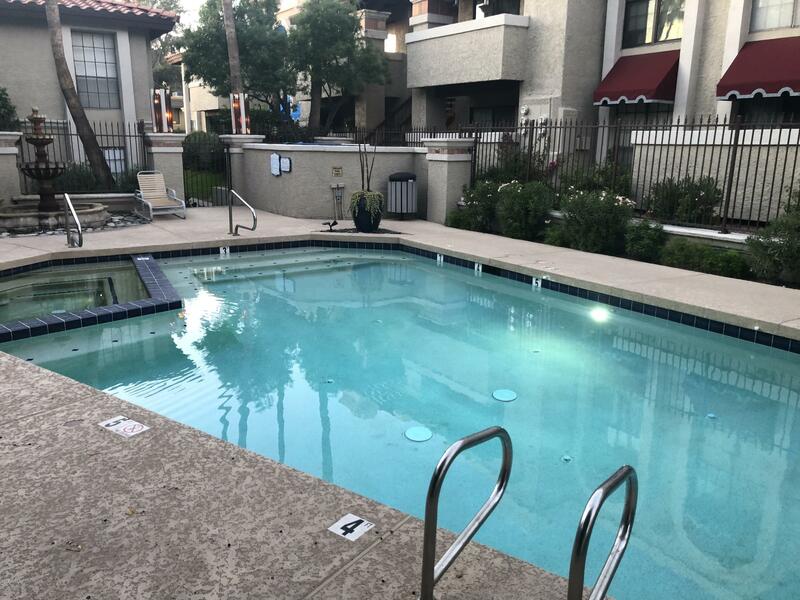 Enjoy two gorgeous community pools & spas + BBQ grills. 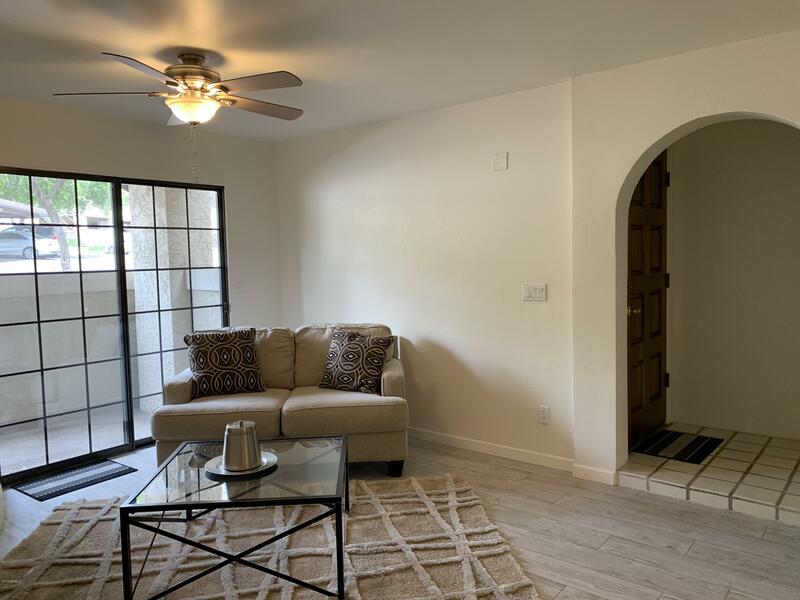 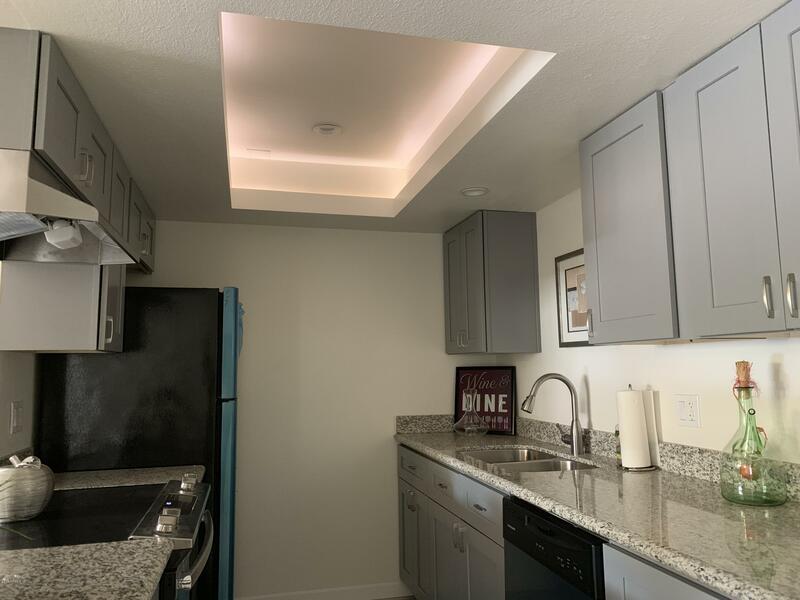 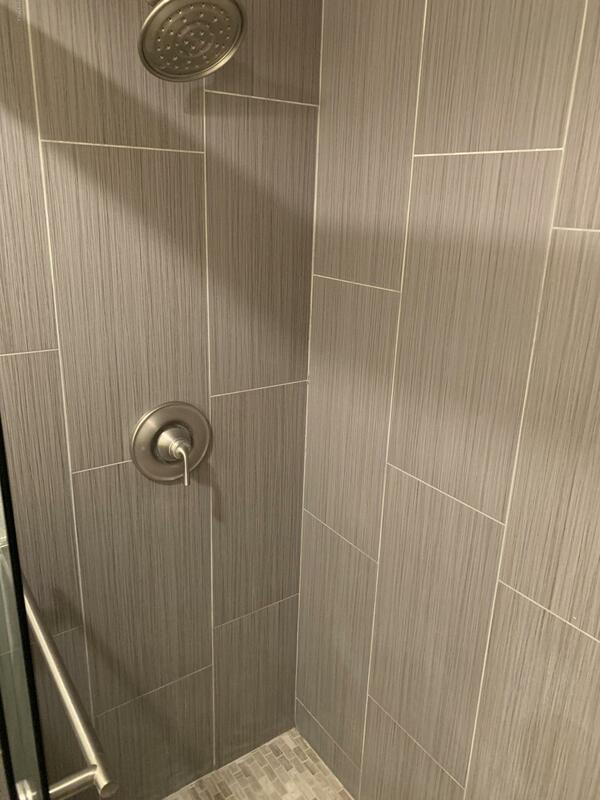 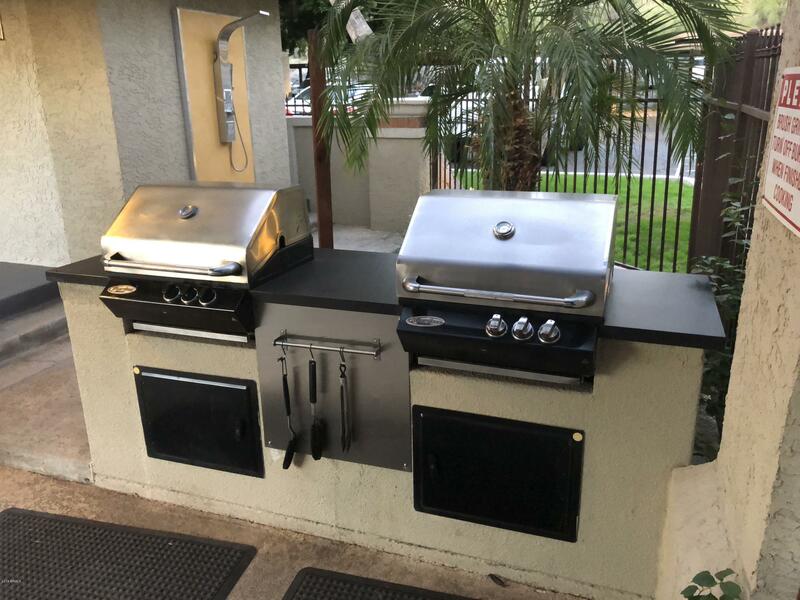 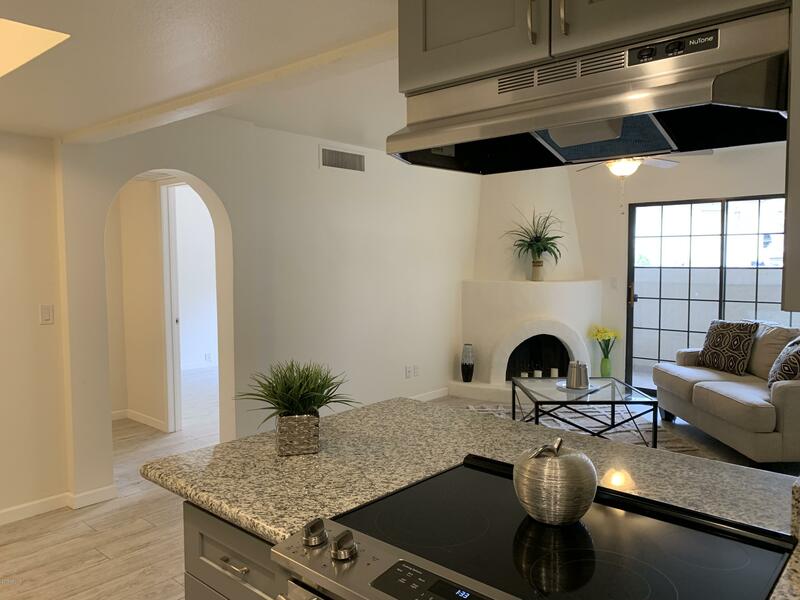 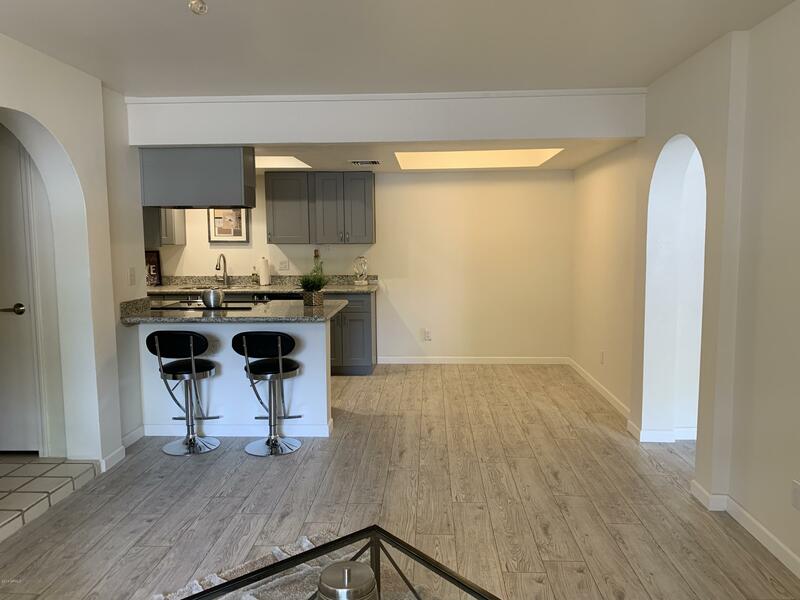 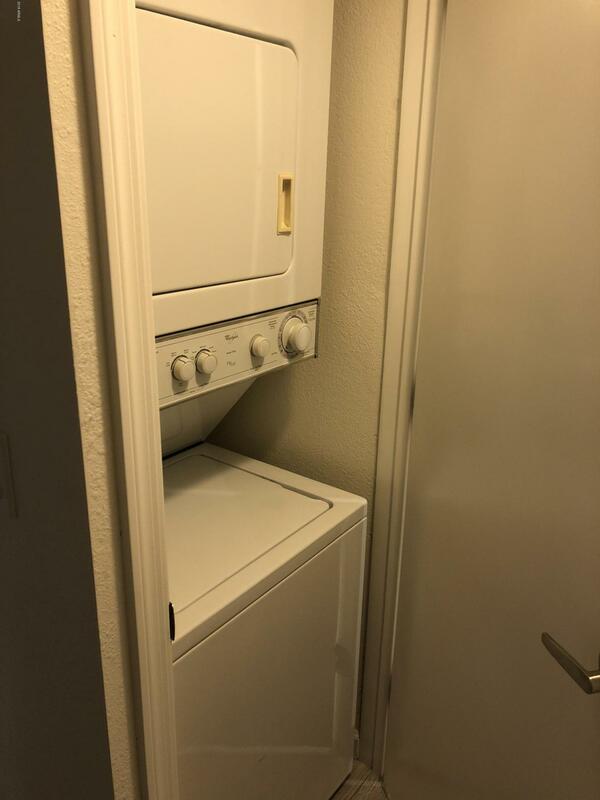 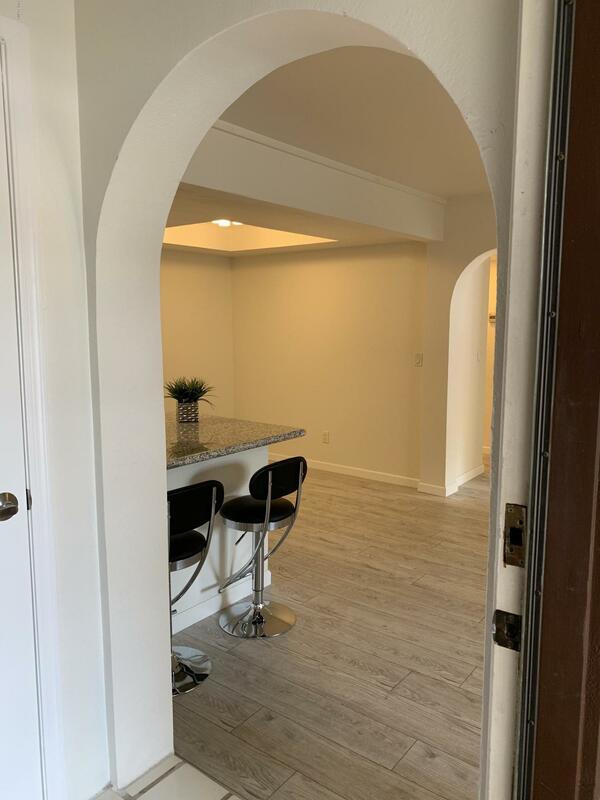 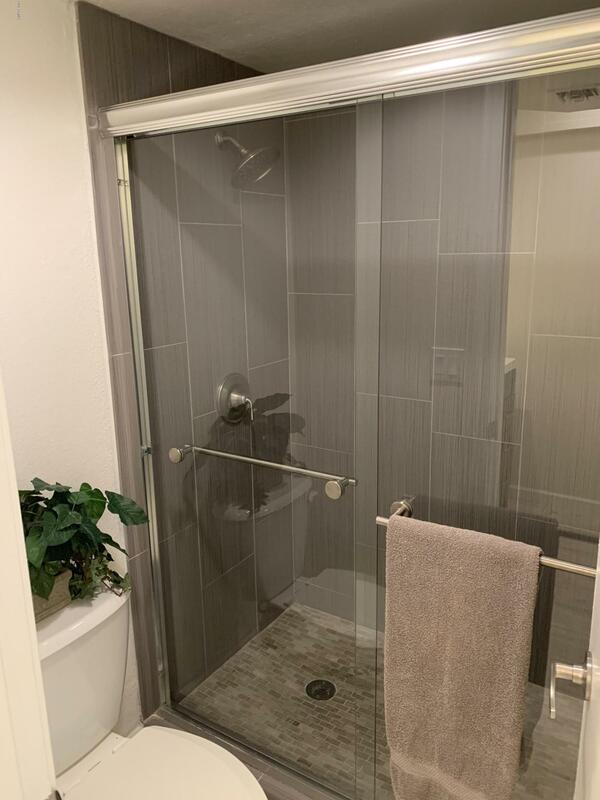 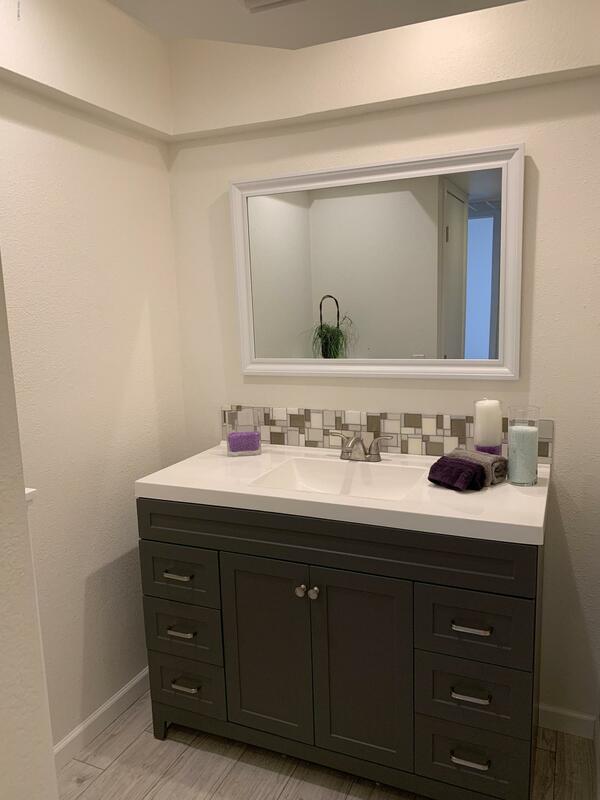 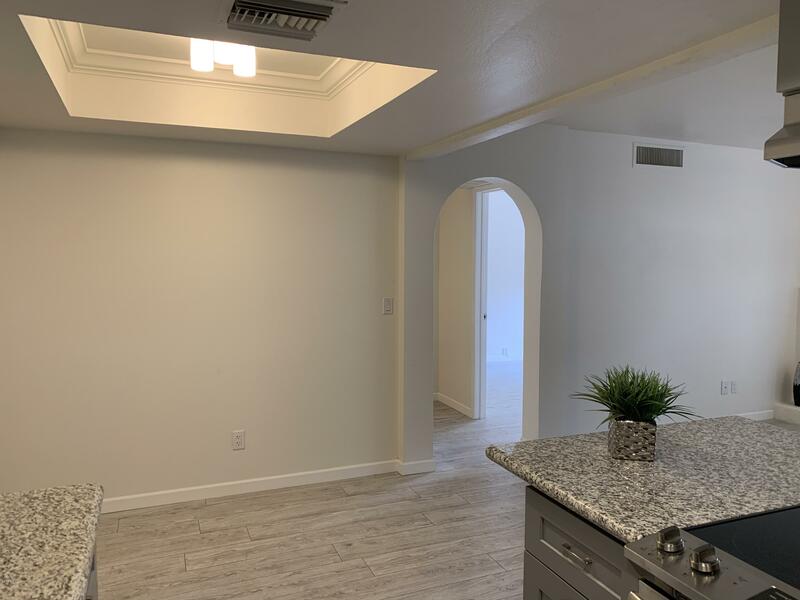 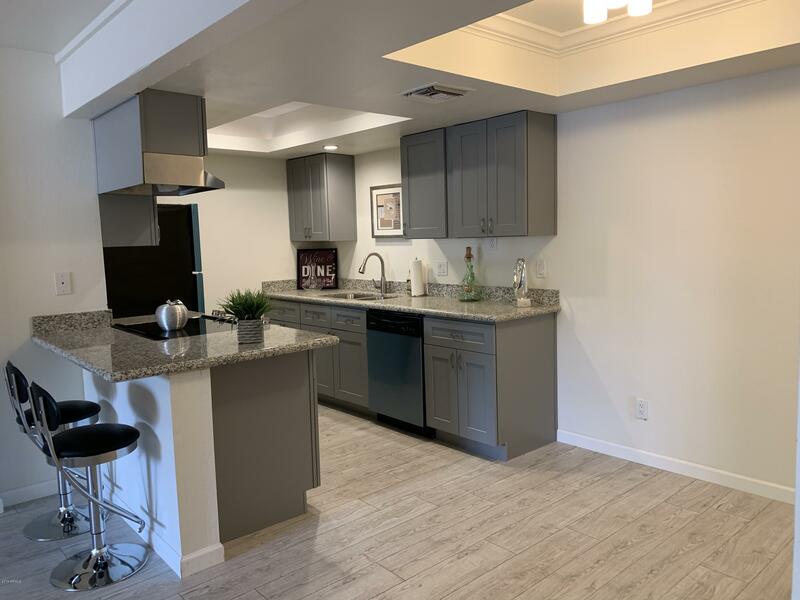 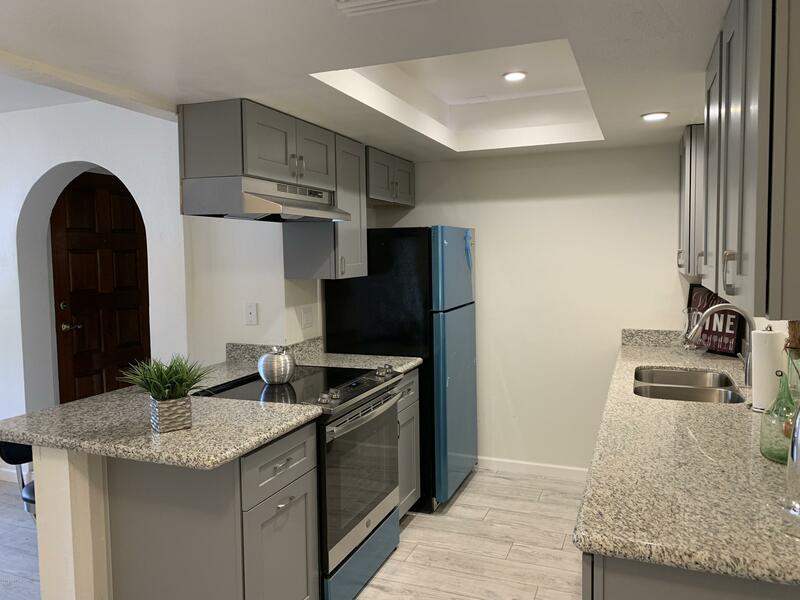 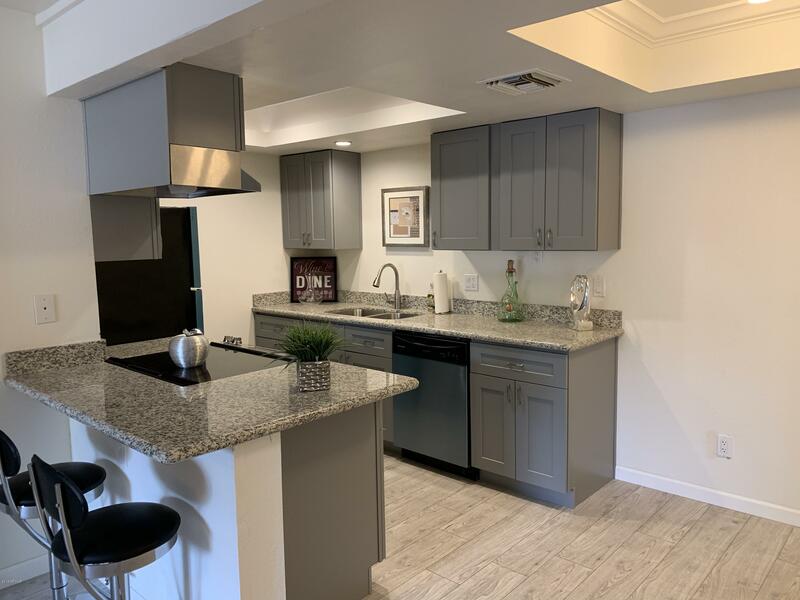 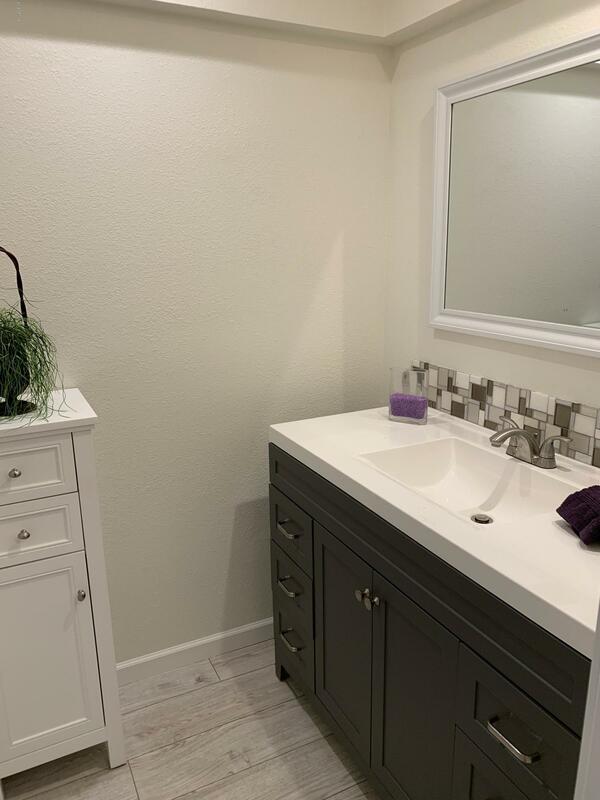 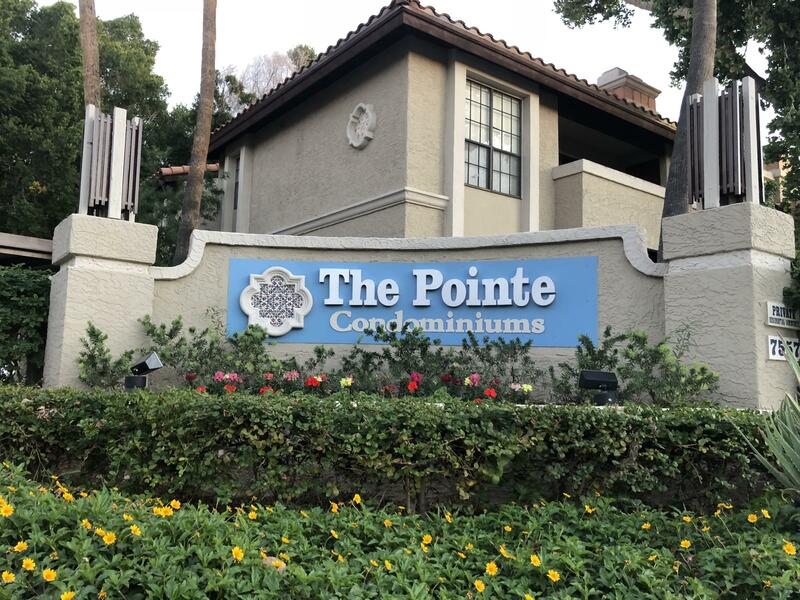 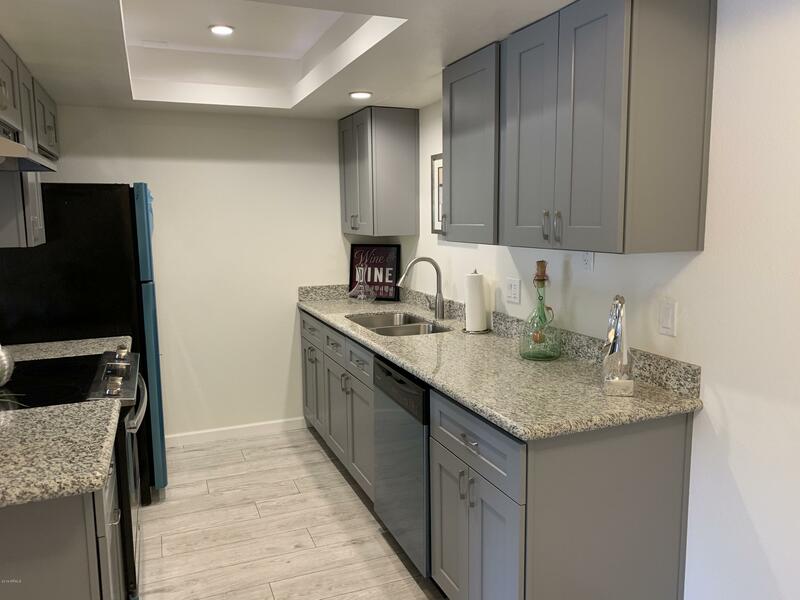 Hard to find ground floor unit features new Wood Look Laminate floors throughout upgraded with new Grey Shaker cabinets with soft close option, granite countertops, and new stainless steel appliances. 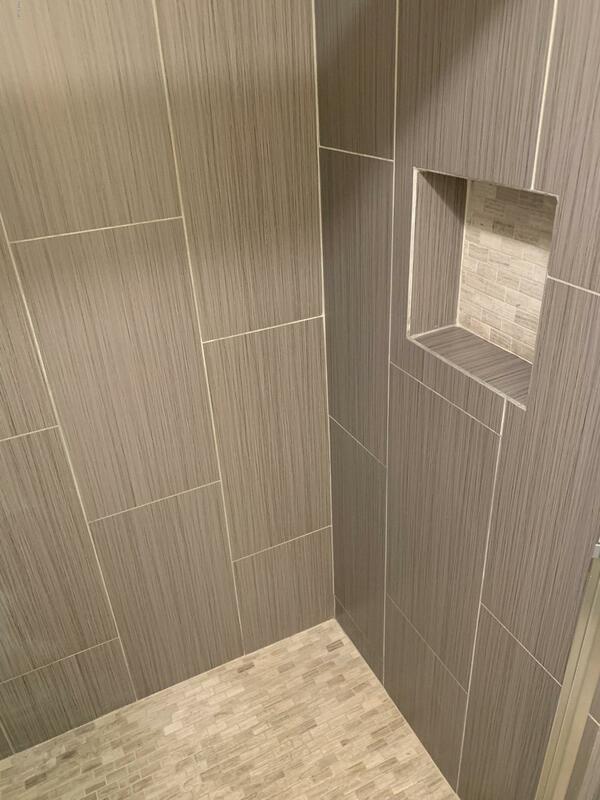 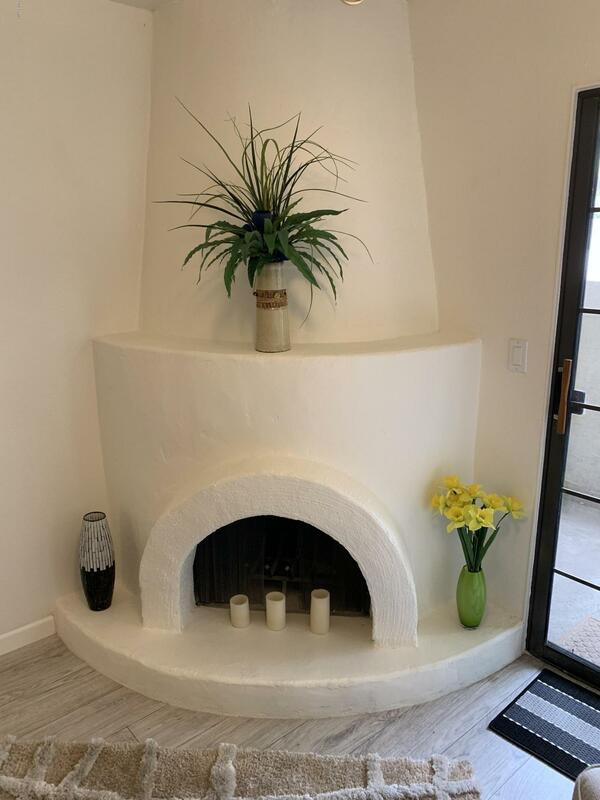 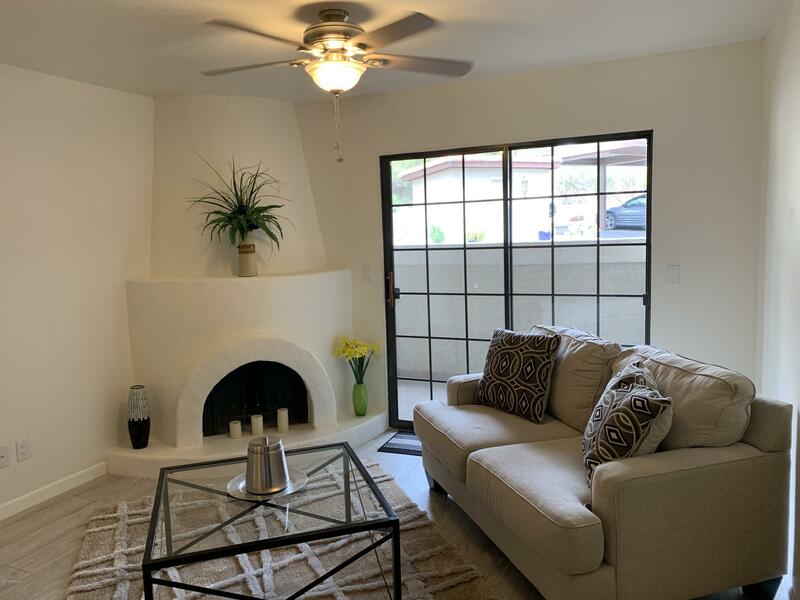 Relax by the beehive fireplace in the living room.Step into the new Master bath; with custom Tile Shower and glass doors and new custom vanity. 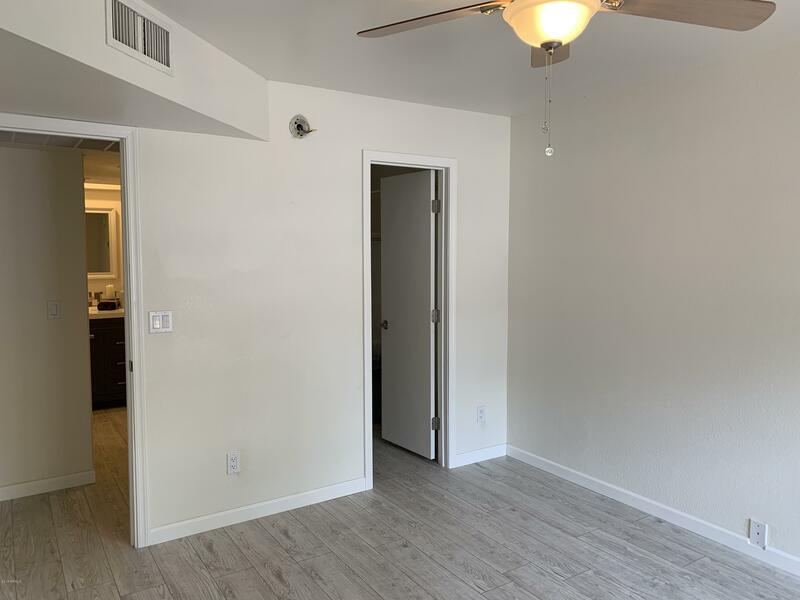 Large Master Bedroom with large walk-in closet. 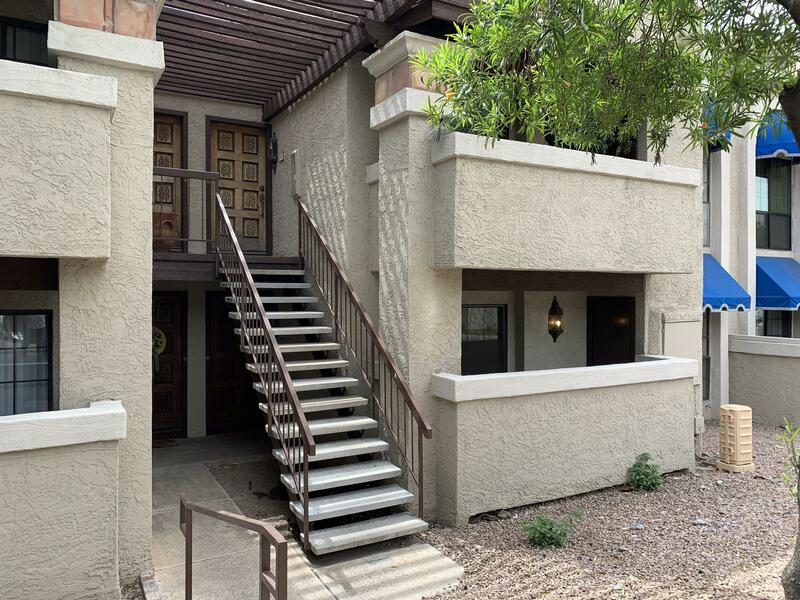 Close to Hiking, Biking, Dining, Shopping! 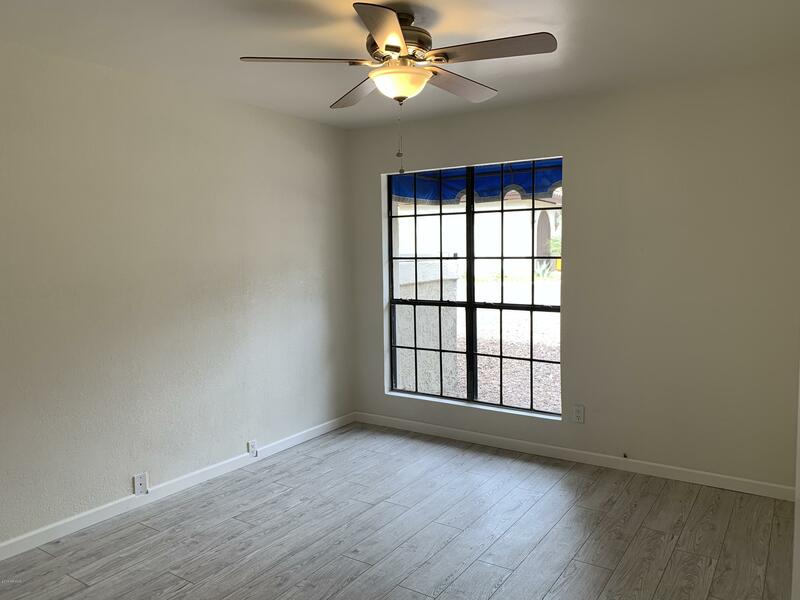 Minutes to the 51 Freeway, the Phoenix Mountain Preserve, Downtown, and Sky Harbor! 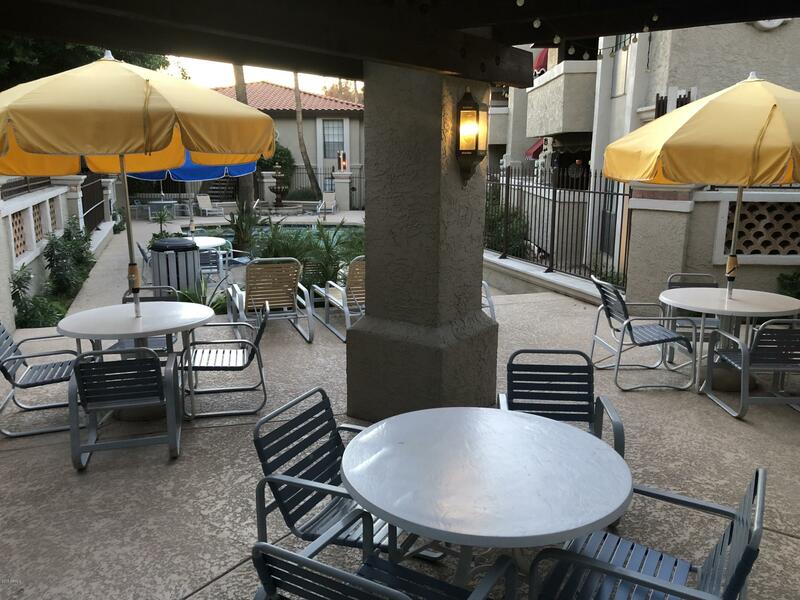 Walk to Pointe Hitlon Resort and Aunt Chiliada's Mexican. 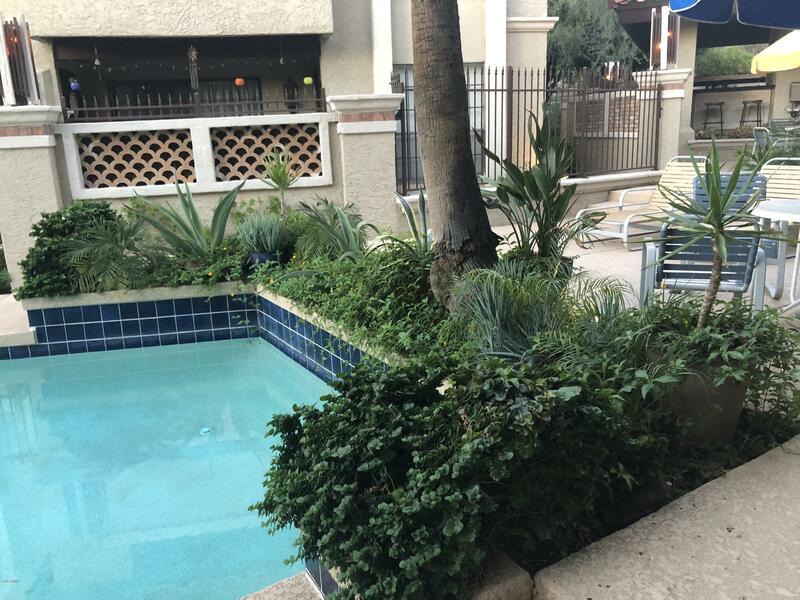 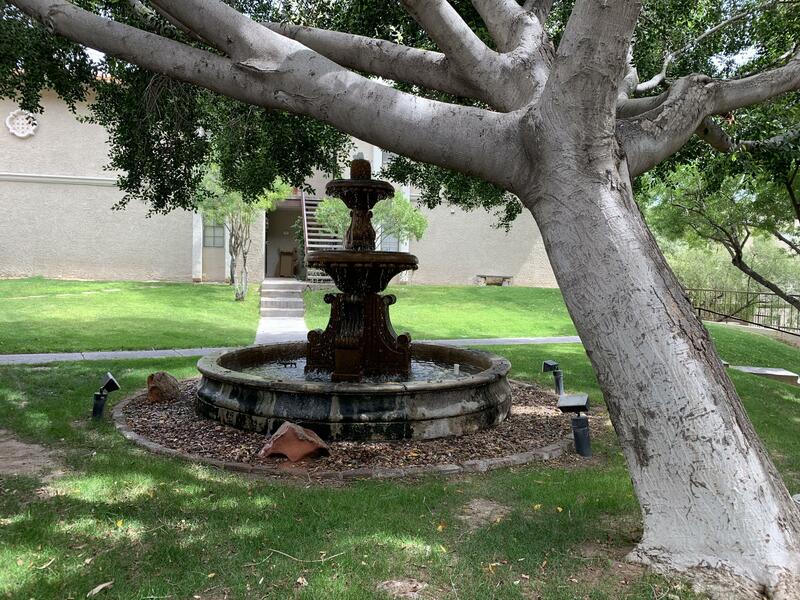 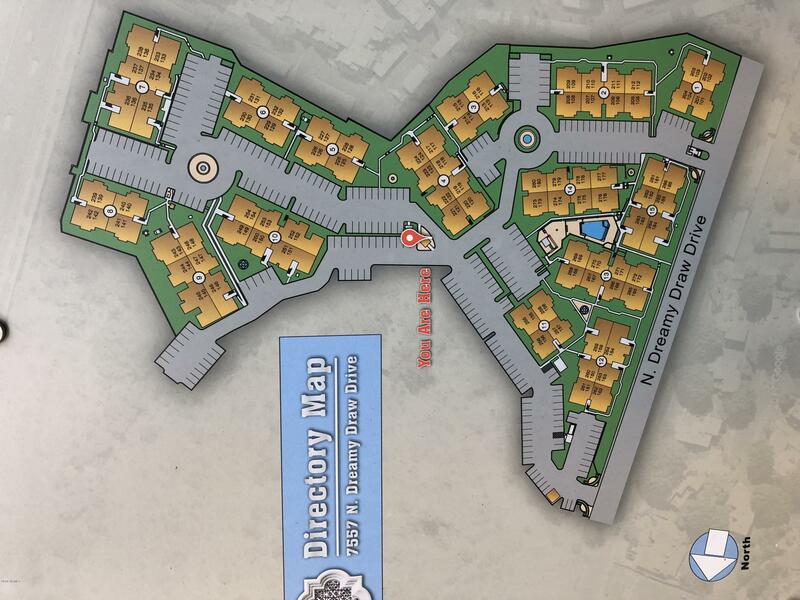 Upscale Luxury Resort Living with lush grounds situated in the Center of the NE Valley!